August 27, 2018 — At the end of a summer filled with alarming developments for student loan borrowers and further attempts by the Department of Education to deregulate predatory financial institutions, news broke that the top advocate for student loan borrowers resigned from the Consumer Financial Protection Bureau. Seth Frotman was the Assistant Director and Student Loan Ombudsman for the CFPB for the past three years. Frotman oversaw the CFPB’s Office for Students and Young Consumers, the nation’s $1.5 trillion student loan market, and reviewed thousands of complaints from student loan borrowers about the questionable practices of private lending, loan servicing, and debt collection companies. It’s worth noting that, since 2011, the CFPB successfully returned $750 million to defrauded or exploited student loan borrowers. You can read Seth Frotman’s full resignation letter here. Remember, the Trump Administration made other efforts outside the CFPB to undermine student loan borrower protections. Last year, the Department of Education attempted to make the case why student loan companies (e.g. 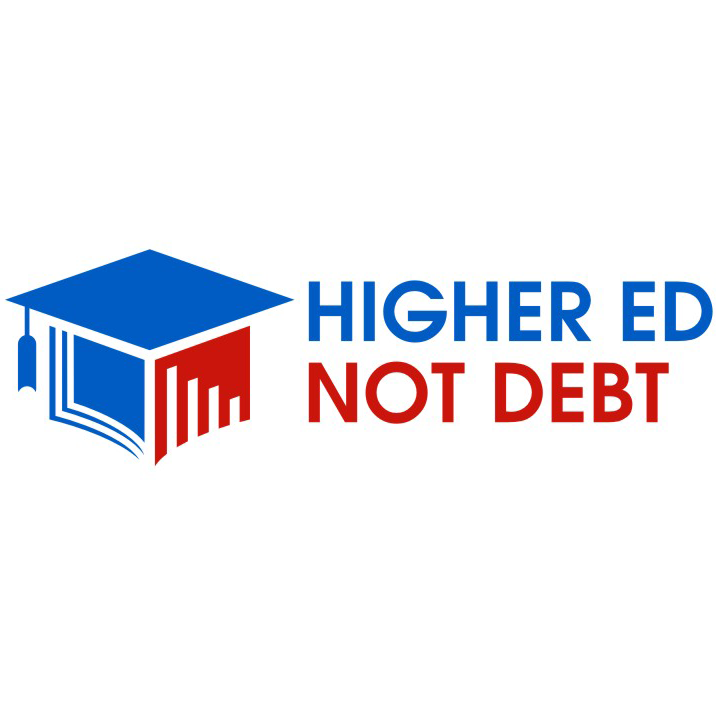 Navient) should be protected from state’s efforts to conduct oversight and install additional protections for student loan borrowers, commonly referred to as the “Student Loan Borrower’s Bill of Rights“. Just this last month, the Department rolled-back two rules that were meant make debt relief easier for defrauded student loan borrowers scammed by predatory for-profit colleges, and set accountability for programs that fail to provide gainful employment for its graduates and saddle them with enormous debts, respectively. It is unfortunate for the 44 million student loan borrowers who together now owe in excess of $1.5 trillion to learn that the dedicated civil servant who shared their concerns has departed the CFPB…Seth Frotman’s departure leaves both a void as well as serious concerns about the future of the agency often termed the ‘consumer cop on the beat’. Created to ensure American consumers wouldn’t be targeted for financial abuse, CFPB actions and priorities under Acting Director Mick Mulvaney represent a systematic departure from helping people to helping businesses that continue to prey upon unsuspecting consumers.